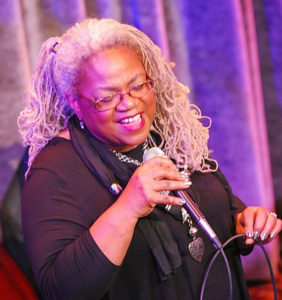 Enjoy Le Perez at the Quarter Lounge on Friday November 2, 2018, at 9 PM – 11 pM. Don’t miss out on the passion and a touch of classy sass that’ll bring audiences to their feet. Award-winning Jazz guitarist/vocalist Pascal Bokar and Le Perez present a delightful night at Savanna Jazz on Sat Oct. 27, 2018, from 8pm-11:30pm. Get exited for Le Perez and Seascape Sounds performing at the Britannia Arms Cupertino on Oct. 21 from 5:30pm-8pm. 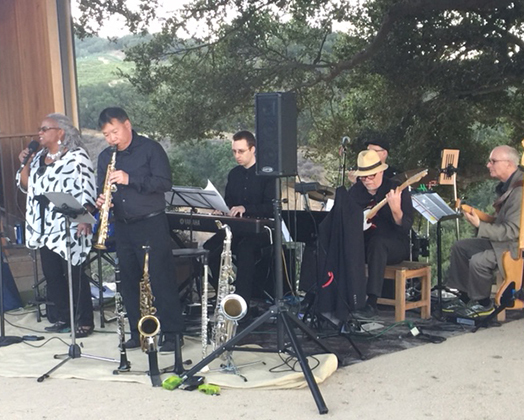 Great way to enjoy the beginning of Fall with an evening of soulful jazz! 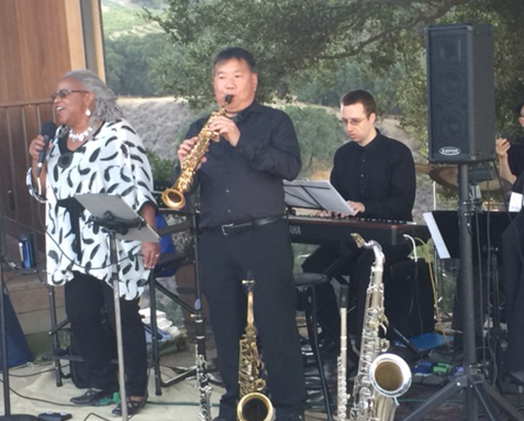 House Family Winery Seascape Sounds Los Altos on Friday, Oct. 19, 2018 from 5:30pm – 9pm. Save the date and join us for dinner, drinks, and great entertainment. 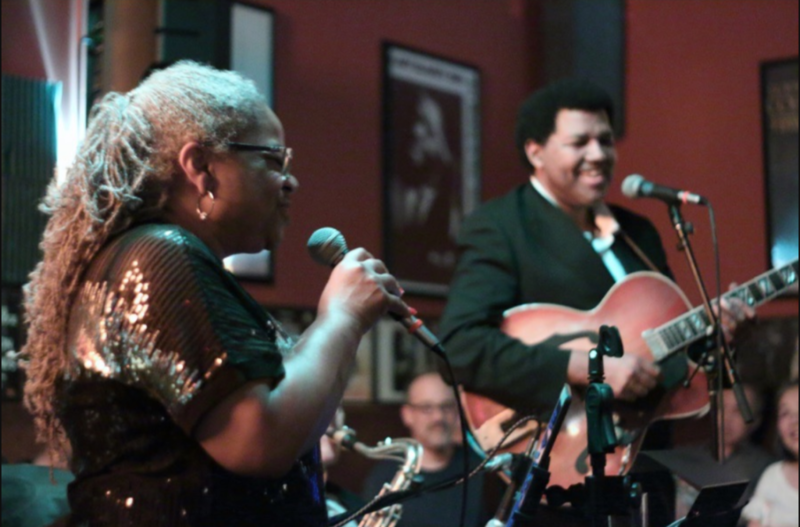 Enjoy Le Perez at the Quarter Lounge on Friday September 14, 2018, at 11 PM – 1 AM. Don’t miss out on the passion and a touch of classy sass that’ll bring audiences to their feet.